product explainer video and audio-video advertising. Investing in knowledge is as important as doing business. 3) Planning and selection of key strategies and words. 4) Selection of advertising media like TV, print, digital marketing. We believe that an advertising idea should be pathbreaking and more relevant to the audience. Advertising should be designed in such a manner that the consumer should feel a sense of urgency until he or she takes the decision to purchase the advertised products or services. An expert ad man knows the competition and lays down the customized pathbreaking advertising campaign to disrupt the whole category of similar kind of products. A corporate or a businessman should believe the ad man’s creative instinct and let the product explainer video & audio video advertising support their marketing plan. 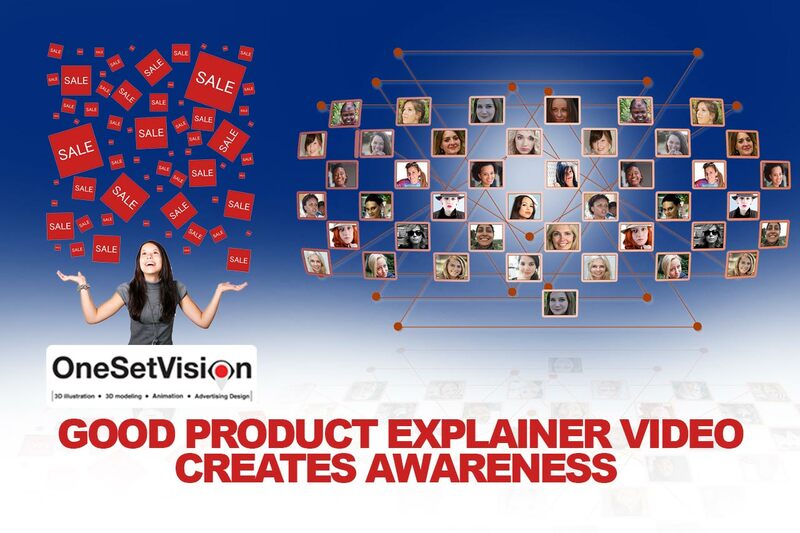 Question: Why we need to advertise and why you need product explainer video and audio-video advertising? Answer: In short, advertising is tried and tested method to showcase and highlight your product and services in a highly competitive world. Product explainer video and audio-video advertising are tried and tested method to get product and services noticed. Question: How often, should I run my advertising or product explainer video and audio-video advertising in facebook and youtube? Answer: As long as your advertising or product explainer video and audio-video advertising creates your brand and product awareness or a buzz in the marketplace. 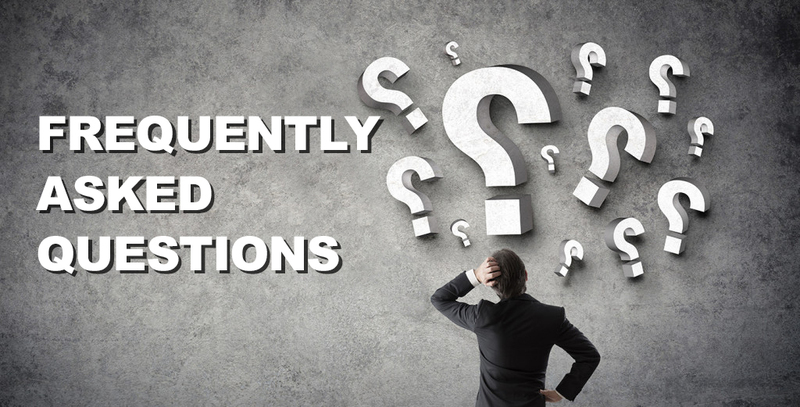 Question: When should I change my advertising or product explainer video and audio-video advertising? Answer: Once your first campaign works for well you and gives some leverage to your product and services and you wish to create the next level of product awareness along with profit generation, then only you should change to a new creative product explainer video and audio-video advertising. Question: How do I measure if the advertising is good or bad? Answer: Advertising content should contain a universal truth statement, humor and influential communication. It should capture the audiences’ mind and compel them to act. It should leave a positive impact and consumer reaction or at least the response should be satisfactory. If you find the above-mentioned things in your advertising campaign, naturally it should be good advertising. 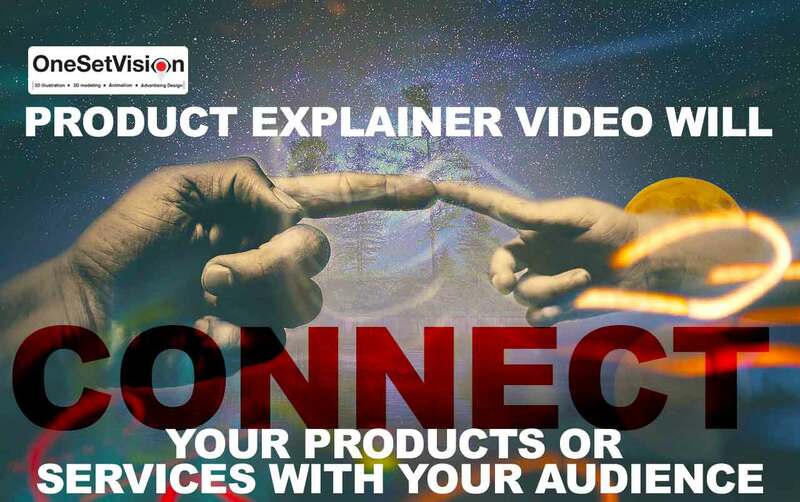 Question: Why do we need product explainer video and audio-video advertising? Answer: In the age of the digital world, people have choices to watch different types of content. 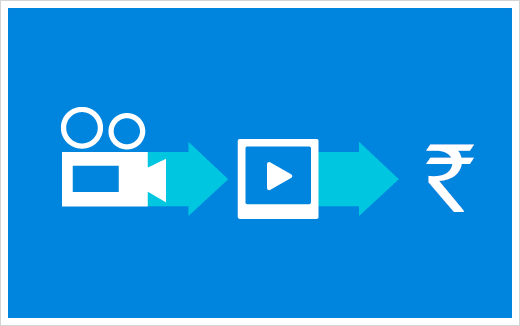 Product explainer video and audio-video advertising should have interesting, engaging and informative content. They should be adding value to consumers’ life. Advertising is all about finding the truth because people don’t like lies and they want the solution to their problems with featured products and services. Products and services’ benefit & features should bring about a change in their daily lives. Misleading product explainer video and audio-video advertising within adverting leads to the sudden death of brands. 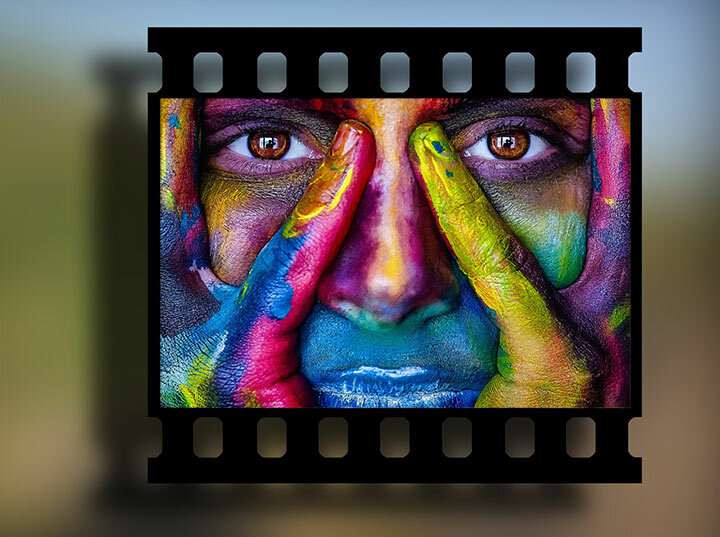 Advertising for brandVideo advertisingwhat is importance of advertising?